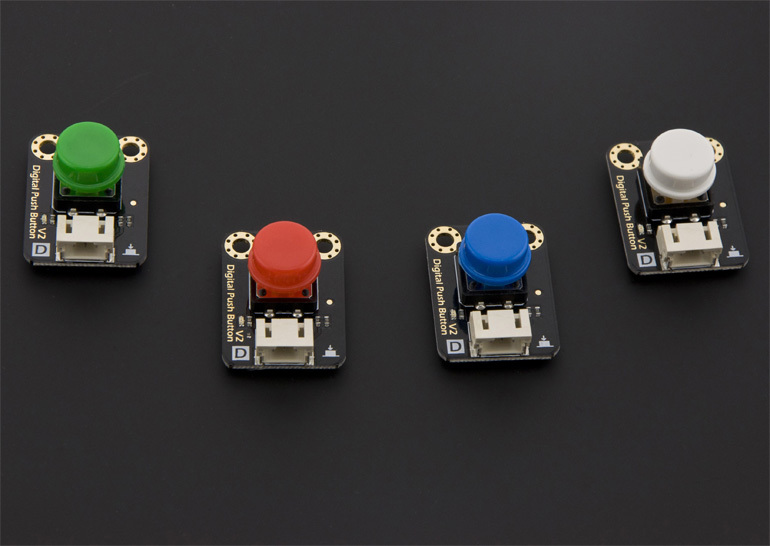 These redesigned digital push buttons come with LED, immersion gold surface, and bright colored hats. 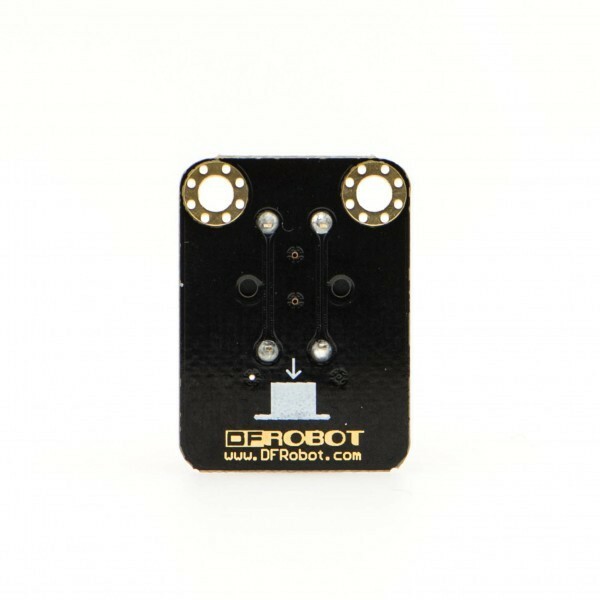 A captital D at left corner indicates that it is a digital sensor. An illustration of button painted in the back notifying its function. Pressing it is a real fun, especially with the plastic cap off. The long pressable life also ensures its durability. Press to release pleasure! 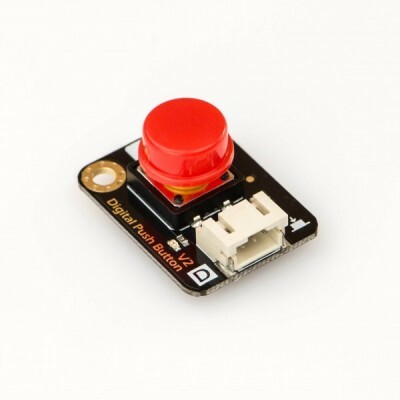 Our redesigned digital push buttons come with LED, immersion gold surface, and bright colored hats. 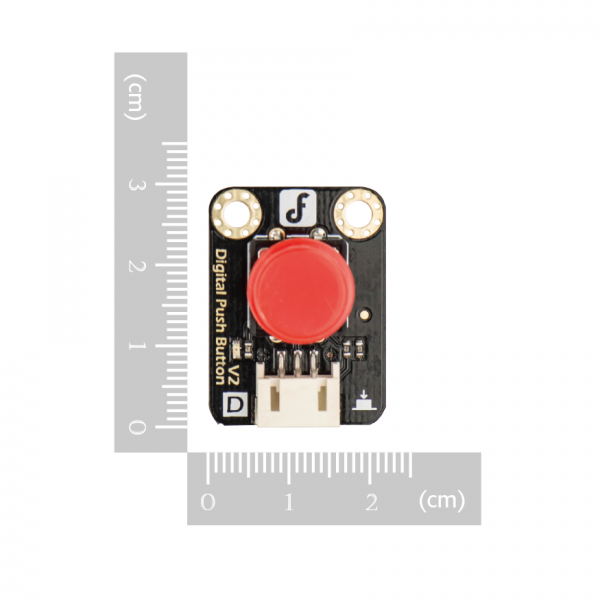 A captital D at left corner indicates that it is a digital sensor. An illustration of button painted in the back notifying its function. Pressing it is a real fun, especially with the plastic cap off. The long pressable life also ensures its durability.